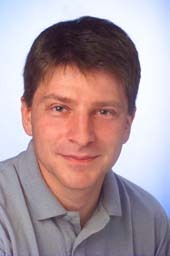 Martin is a renowned specialist for parallelizing complex and irregular algorithms. His research focuses on efficient parallelization of programs for accelerators, high-speed data compression, and energy-efficiency optimization. He has authored over 90 scientific publications. His research has been funded by Intel, NVIDIA, Microsoft, the NSF, and the DOE. Martin is a Professor in the Department of Computer Science at Texas State University. Rakesh is responsible for system and processor architecture and benchmarking. He has worked on multiple projects for US processor companies before he became a member of the Hyperion-Core Team. 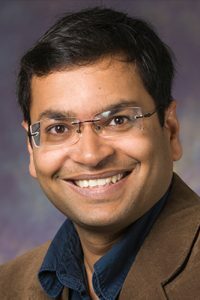 He also serves as an Associate Professor in the Electrical and Computer Engineering department at the University of Illinois at Urbana-Champaign. He is often seen struggling to keep up with his active two-year old son. 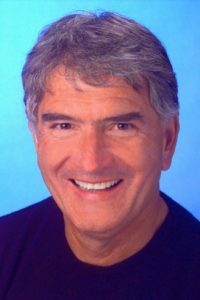 In 1980, Pasquale became President and CEO of the SGS Group, the only Italian microelectronics company. In 1987 Pistorio led the successful integration of SGS with the French Thomson Semiconducteurs. The company was later renamed to STMicroelectronics. Pasquale Pistorio has served as Chairman of Telecom Italia in 2007 and as Vice President for Innovation and Research of Confindustria, the Confederation of Italian Industrialists, from 2005 to 2009. He has been a member of the Board of Fiat and Telecom Italia for ten years. Seeram is listed among Thomson Reuter’s ‘World’s Most Influential Scientific Minds’ and author of the book ‘The Changing Face of Innovation’. He himself represents the most perfect symbiosis of human mind and computer having a true paperless office. 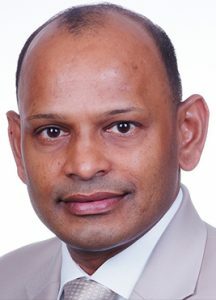 Seeram is Professor of Mechanical Engineering and former Vice-President (Research Strategy) at the National University of Singapore, NUS. Martin started his first microprocessor company while still in Highschool. After he dropped out of University he founded PACT XPP Technologies, a recognized leader in the field of reconfigurable processors. PACT’s technology has been licensed to major US semiconductor companies. Recognizing the limitations of today’s leading microprocessor architectures he joined forces with Peter to found Hyperion-Core in California. Martin is known as a pioneer in the area of parallel processing and has more than 200 patents in his name. Peter is a veteran of the high-tech industry. He started his career in Europe with Texas Instruments and Signetics followed by executive management positions with Intel in Europe and the US, Siliconix, the TEMIC Group and Netro Corporation. Since 1998 Peter has been an investor and business angel and serves on the Boards of private and public companies in Europe and the US. He met Martin while he was Chairman of PACT XPP Technologies AG. Peter holds a MSEE degree in Communications Engineering. Markus headed up PACT XPP Technologies compiler development before he decided to join Academia. As well-known compiler specialist for reconfigurable processor architectures he is now heading Hyperion-Core’ compiler design. 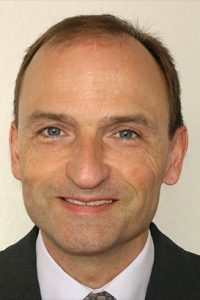 He is a Professor for Hardware/Software Systems at the Osnabrueck University of Applied Sciences, Germany. His main professional interests are in the area of reconfigurable processor architectures, digital design, and compiler construction.